The office is situated next to Grappenhall Community Centre on Bellhouse Lane, adjacent to the garden and seating area. The office is open 2.00 p.m. - 4.30 p.m. Monday to Thursday. Click the button below to view information about our finances. Click the button below to view and download our policies. Click the button below to view our model publication scheme. 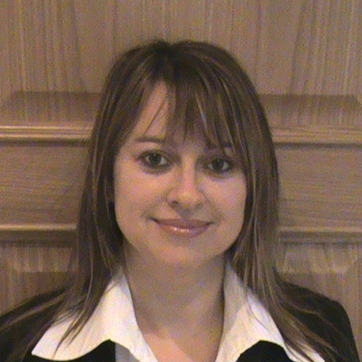 Janet Richards was Clerk to the Council from January 2008 to 2014 and changed her role, in October 2014, to Responsible Financial Officer. 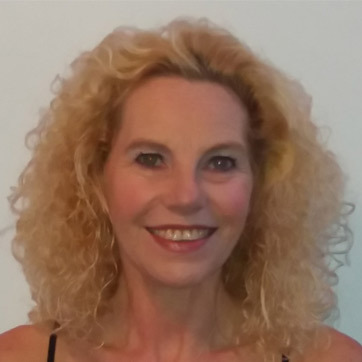 She has, once again, taken on the position of Clerk to the Council since December 2017. Janet is employed 25 hours per week and works Tuesday, Wednesday and Thursday. 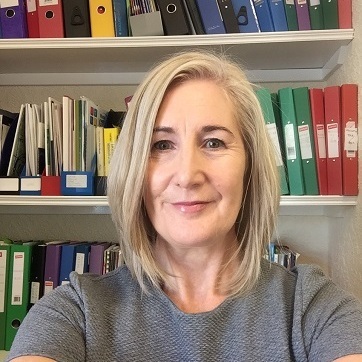 Colette Fellows is Assistant Clerk for the Parish Council started July 2018, Colette is responsible for Planning, Parks and Open Spaces. The Assistant Clerk is employed 18 hours per week working Tuesday to Thursday. Susan Clements provides administration support for the office. She is employed for 8 hours per week and works Monday and Wednesday afternoons. 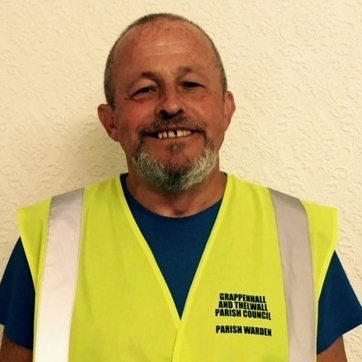 Martin Stuart joined us in June 2015 to work 16 hours per week, Monday to Friday, travelling around the Parish tidying, litter picking and reporting any problem areas to the Clerk. The Parish Council also employs two caretakers for the local play areas on Euclid Avenue and Barley Road plus a Gardener /Manager, a Community Outreach Officer and a Visitor Warden/Assistant Gardener for Grappenhall Heys Walled Garden.